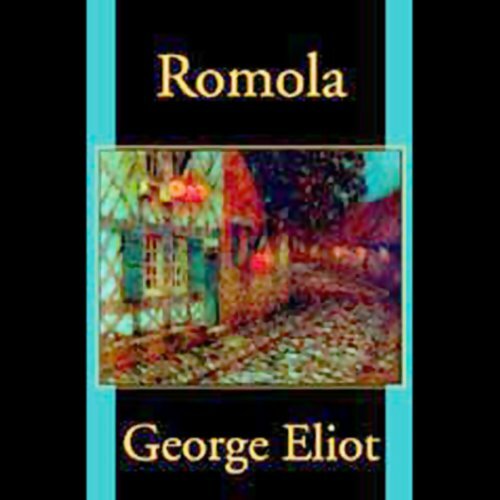 Showing results by author "George Eliot"
George Eliot's most ambitious novel is a masterly evocation of diverse lives and changing fortunes in a provincial community. 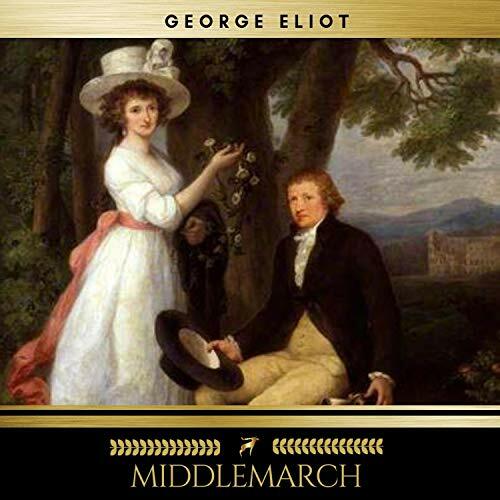 Peopling its landscape are Dorothea Brooke, a young idealist whose search for intellectual fulfillment leads her into a disastrous marriage to the pedantic scholar Casaubon; and the charming but tactless Dr Lydgate, whose marriage to the spendthrift beauty Rosamund and pioneering medical methods threaten to undermine his career. 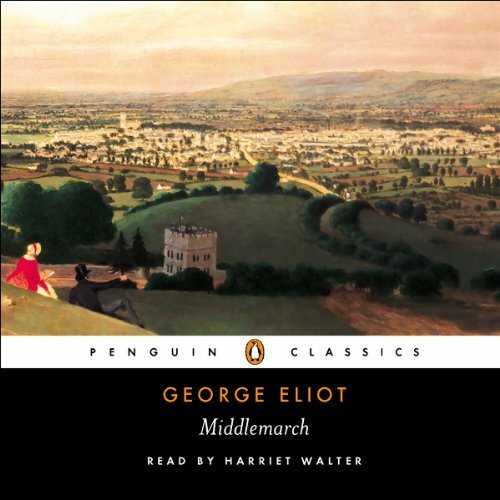 A classic well worth revisiting - again and again! 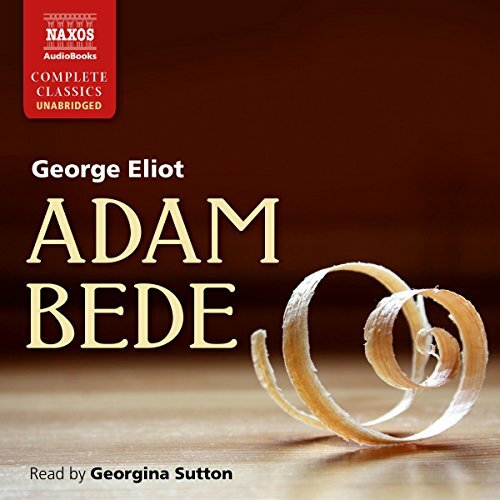 George Eliot's first full-length novel Adam Bede is a profound rendering of 19th century English pastoral life. 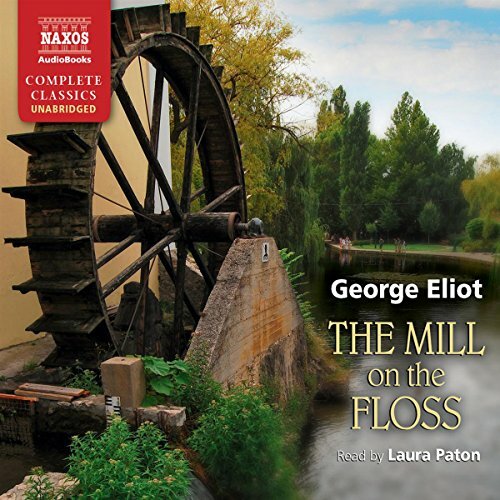 This timeless story of seduction and betrayal follows the virtuous carpenter Adam Bede, whose world is soon disrupted when the all-too-beautiful Hetty betrays him for another villager. Her actions precipitate a turmoil of tragic events that shake the very foundations of their serene rural community. 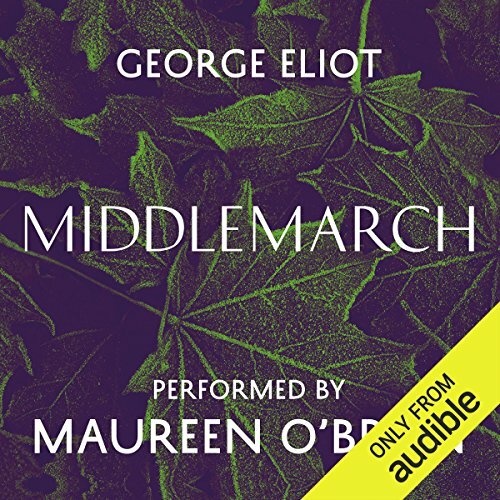 George Eliots mest ambitiösa roman Middlemarch är en komplex berättelse om idealism, lojalitet och uppslitande kärlek. I en engelsk småstad under 1800-talets första hälft får vi följa den unga idealisten Dorothea Brooke som är olyckligt gift, och den charmige men taktlöse Dr Tertius Lydgate som även han har problem på det äktenskapliga planet. 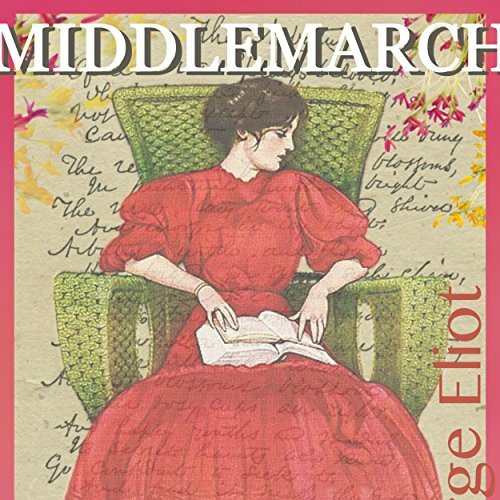 Middlemarch is considered one of the masterpieces of English fiction. 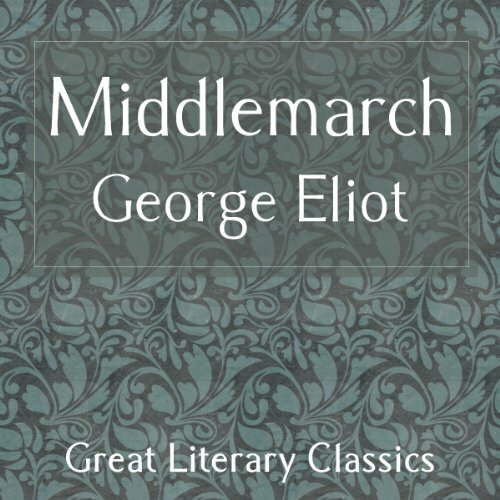 Published in 1874, it is the seventh and penultimate novel by George Eliot. 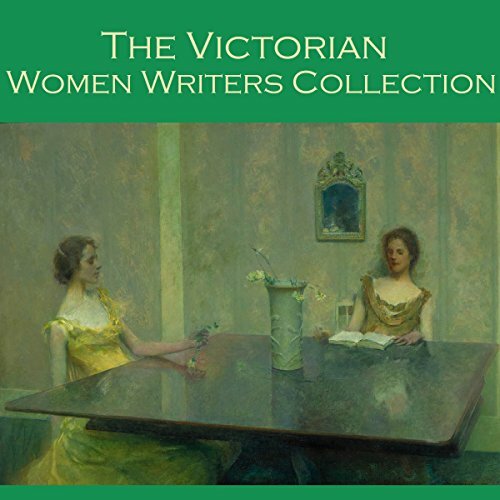 It pursues a number of underlying themes, including the status of women, the nature of marriage, idealism and self-interest, religion and hypocrisy, political reform, and education. 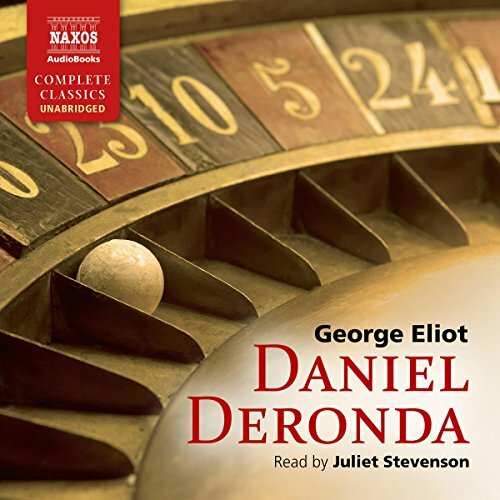 George Eliot’s last, most controversial novel opens as the spoiled Gwendolen Harleth, poised at a roulette table about to throw away a small fortune, captivates Daniel Deronda. As their lives become intertwined, they are also transformed by suffering, misfortune, revelations and Daniel’s fascination with the Jewish singer Mirah. 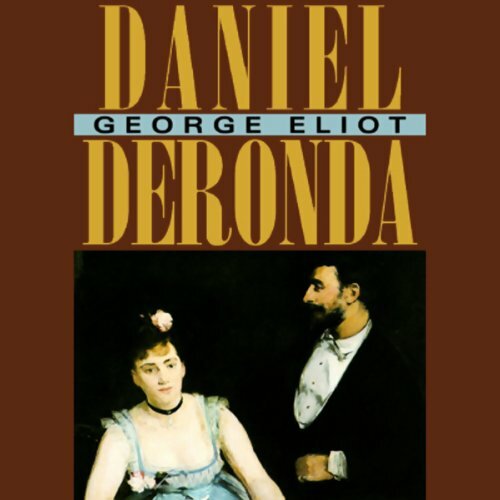 Daniel Deronda shocked Victorian readers with its portrayal of the Jewish experience in British society, and remains a moving and epic portrayal of human passions. 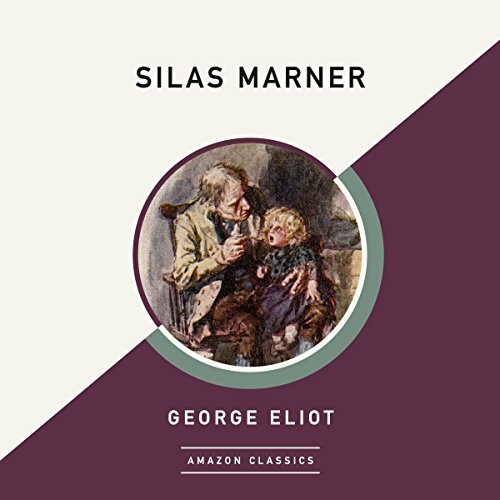 For 15 years the weaver Silas Marner has plied his loom near the village of Raveloe, alone and unjustly in exile, cut off from faith and human love, he cares only for his hoard of golden guineas. But two events occur that will change his life forever; his gold disappears and a golden-haired baby girl appears. But where did she come from and who really stole the gold? 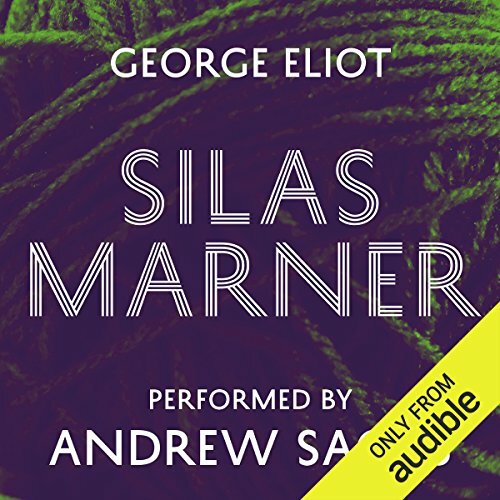 This moving tale sees Silas eventually redeemed and restored to life by the unlikely means of his love for the orphan child Eppie. 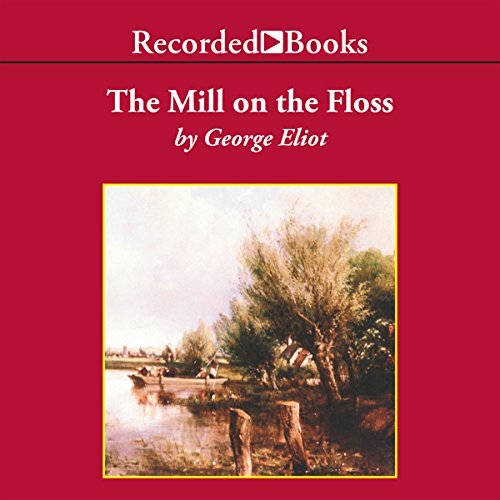 George Eliot's most ambitious novel is a masterly evocation of diverse lives and changing fortunes in a provincial community. 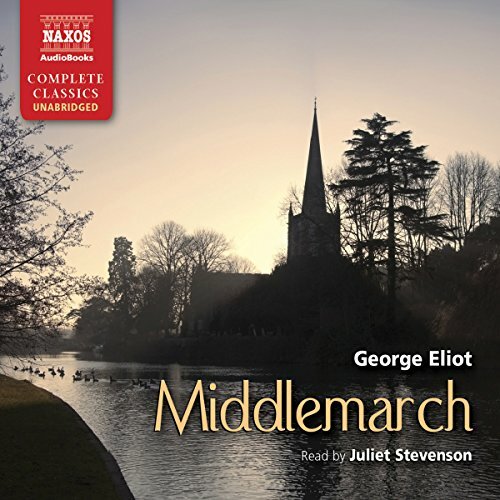 Peopling its landscape are Dorothea Brooke, a young idealist whose search for intellectual fulfillment leads her into a disastrous marriage to the pedantic scholar Casaubon; the charming but tactless Dr. Lydgate, whose marriage to the spendthrift beauty Rosamund and pioneering medical methods threaten to undermine his career. 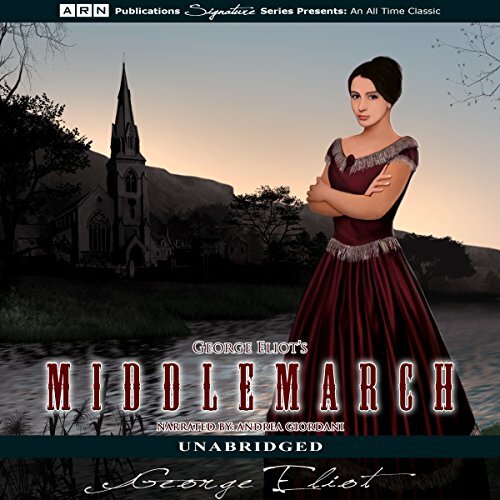 In George Eliot's Middlemarch, the idea of marriage and vocation are explored through a small town's community of ordinary people. 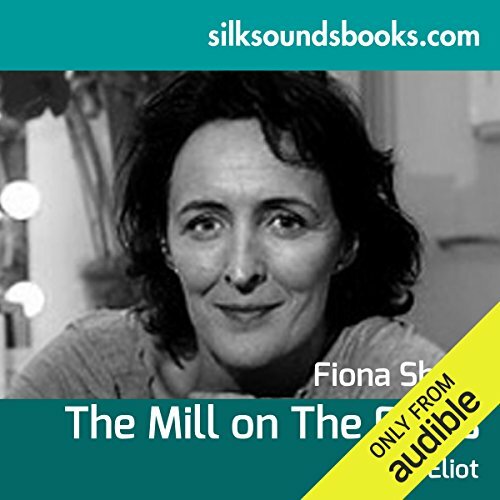 One of the main characters, Dorothea Brooke, is a kind and good-hearted woman who gives to the poor and helps to rebuild cottages of poor farmers. However, she is also stubborn and very strong-willed. 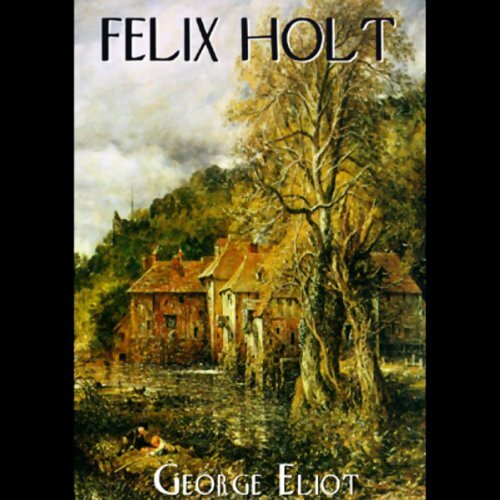 Relinquishing thoughts of a materially rewarding life, the respectably educated Felix Holt returns to his native village in North Loamshire and becomes an artisan. He is a forceful young man of honor, integrity, and idealism, burning to participate in political life so that he may improve the lot of his fellow artisans. How can anyone listen to this voice? 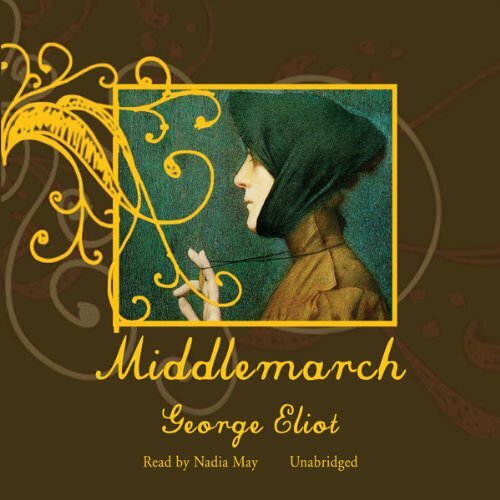 Set in Florence in 1492, a time of great political and religious turmoil, Eliot's novel blends vivid fictional characters with historical figures such as Savonarola, Machiavelli, and the Medicis. 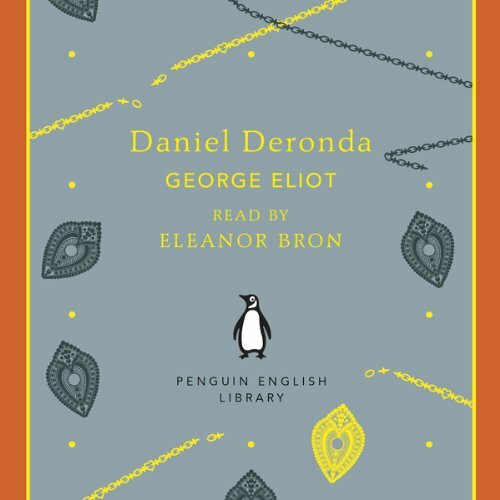 When Romola, the virtuous daughter of a blind scholar, marries Tito Melema, a charismatic young Greek, she is bound to a man whose escalating betrayals threaten to destroy all that she holds dear.